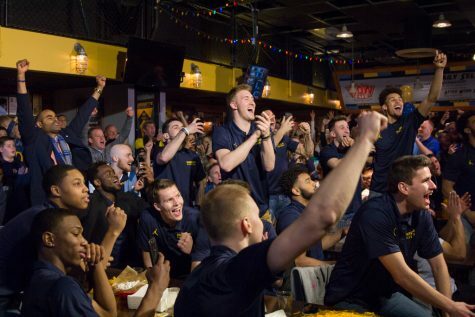 When Marquette Athletics designed the student section at Fiserv Forum, the program wanted to create an intimidating environment. 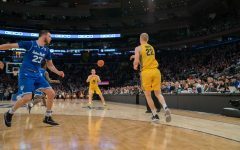 “I hope it just destroys (other teams),” men’s head basketball coach Steve Wojciechowski joked. All joking aside, the program has high expectations for the environment at the new $524 million facility. The biggest difference between the BMO Harris Bradley Center and Fiserv Forum is the shape of the student section. 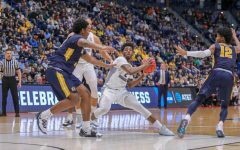 In the Bradley Center, the student section was in sections 105-106 and 220-222 in the lower bowl, extending into sections 432-434 in the upper bowl. All the seats were along one baseline of the floor. Now in Fiserv Forum, the student section is in a bowtie shape behind both baskets. The athletic department said the design was not modeled after any other arena. 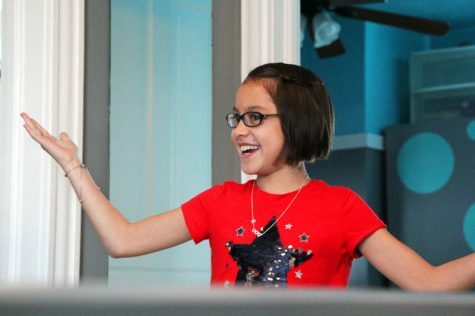 Wojciechowski said the ultimate goal was to get the students to feel more involved. As of Oct. 9, the student section at Fiserv Forum, which holds 3,100 students, sold out. 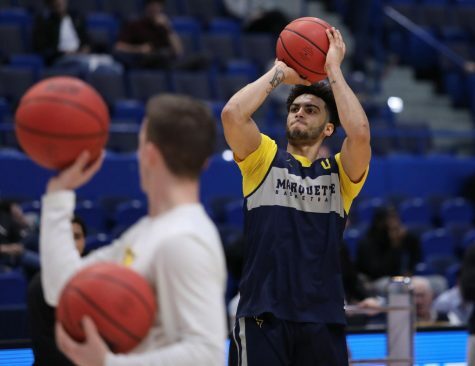 Redshirt junior Ed Morrow noticed similarities between Marquette’s facility and Pinnacle Bank Arena, his home court before transferring from Nebraska. He said he has high hopes for the new facility. Part of the enthusiasm surrounds the building’s acoustics, which are intended to make the building seem intimate and vociferous. The BMO Harris Bradley Center had some hostile environments over the years, including a court storming after Marquette’s win over No. 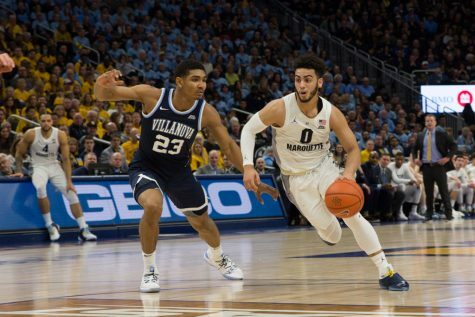 1 Villanova in 2017, but the students were not as close to the court. From a player’s perspective, the students hovering over the court will have a big impact on the other team’s mentality. The new facility has also been a recruiting tool for incoming players, including redshirt freshman Joey Hauser and graduate student Joseph Chartouny. Although Chartouny and Joey Hauser said Fiserv Forum was not the deciding factor in why they came to Marquette, it was a key part of both players’ official visits. The team also hopes that atmosphere with the student section’s proximity to the action will sway some of the momentum during tight games. 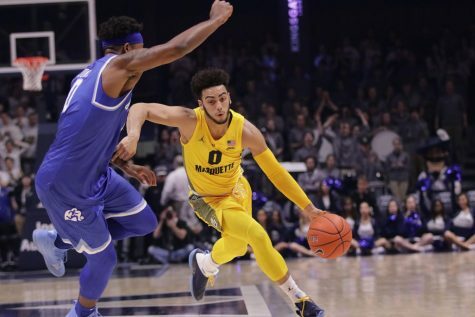 If the student section’s layout is successful in creating an intimidating atmosphere this season, Marquette’s bowtie shape could be the model for future BIG EAST student sections. 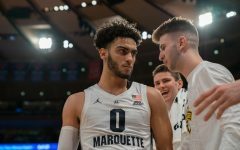 Marquette currently charges its students $140 for season tickets, which is the most of the seven BIG EAST teams that responded to the Wire’s request for comment: Butler, DePaul, Georgetown, Marquette, Seton Hall, Villanova and Xavier. Creighton, Providence and St. John’s did not comment. 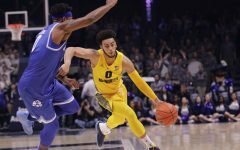 Marquette is the only team to sellout tickets for the 2018-’19 season. 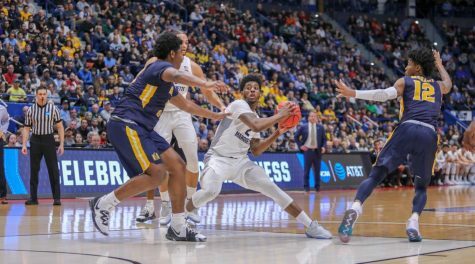 Schools with free tickets include Butler, DePaul, Xavier and Villanova. Marquette is not the only school to place its student section behind both baskets. Butler’s Hinkle Fieldhouse has a similar layout with its student section, the Dawg Pound, located behind each basket with overflow seating in upper sections. 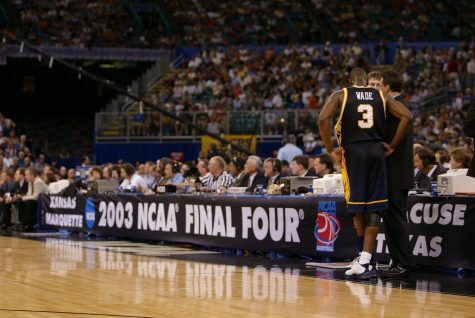 Many other schools have formats similar to what Marquette had at the BMO Harris Bradley Center. 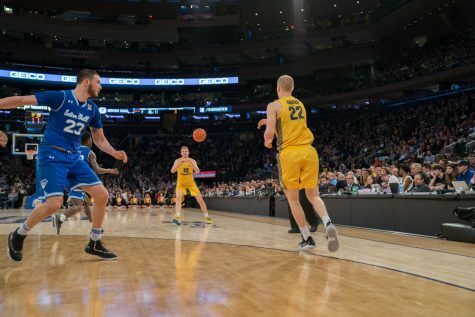 Seton Hall and Georgetown had comparable prices to Marquette’s and also put students on one baseline in the lower bowl. 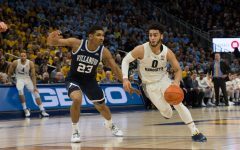 The Villanova Wildcats have a unique system, as the university holds a lottery for claiming student tickets to manage high demand. Its student section is on one of the baselines in the lower level of The Pavilion and about half the size of Marquette’s student section in Fiserv Forum. 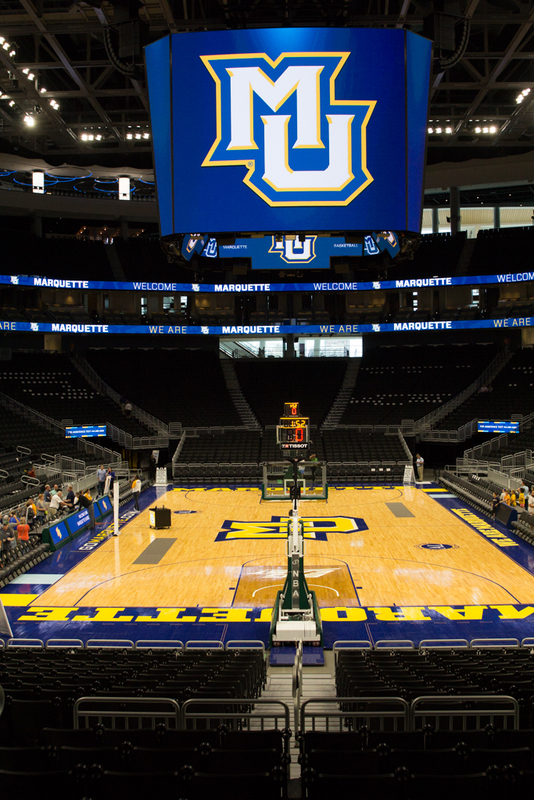 Marquette is hoping the opening of Fiserv Forum is the start of more than just an arena, but a new fan experience. Wojciechowski described Fiserv Forum as a beautiful building.